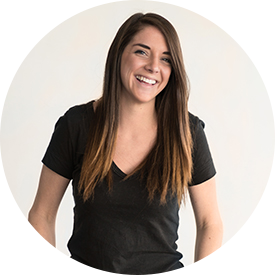 I’m Kelsey Paone, a web designer, user interface and product designer. Born and raised outside Philadelphia I ditched my parka and gloves and ventured down to sunny Georgia. I graduated with my BFA in Graphic Design from Georgia Southern University and have since relocated back to Philadelphia! I specialize in designing interfaces, front-end development and creating remarkable experiences on the web. I’m always looking to build new connections and currently taking on select freelance clients, so let’s chat!